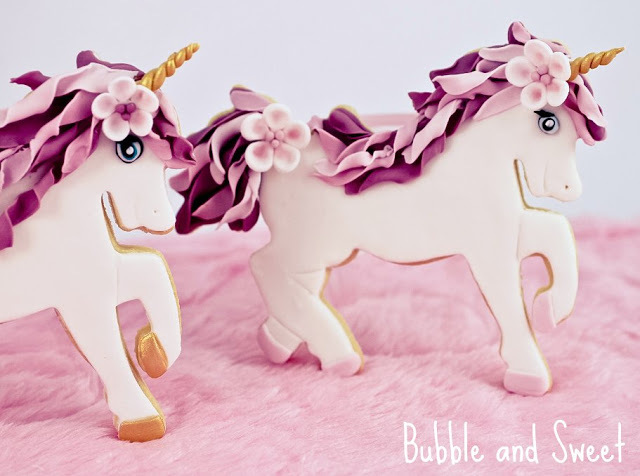 Following on from our new found love for all things Unicorn thanks to our newest range of magical unicorn inspired partyware, we had to share this incredible tutorial to make this incredible Unicorn biscuits. Linda over on Bubble and Sweet has managed to make magical biscuits which look more like ornaments rather than edible treats. Even down to the golden horn! But don't be put off by their intricate detail and flowing mane! 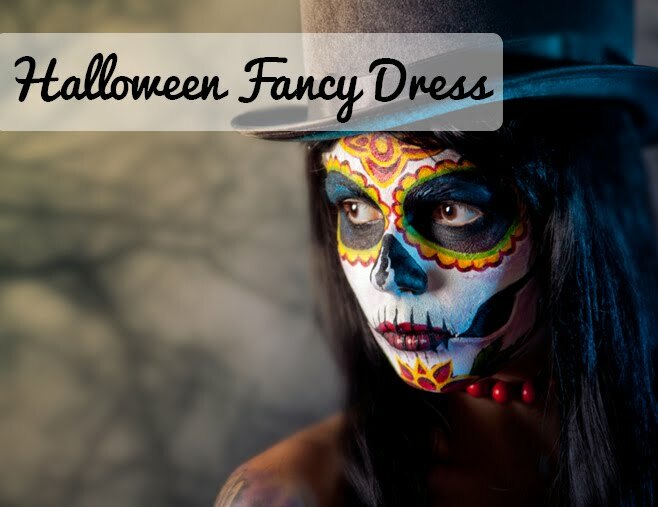 Check out the tutorial and you can see how simple they are to make! 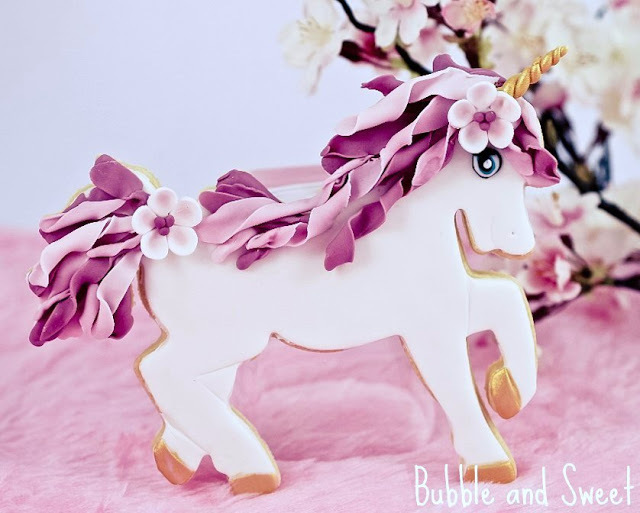 All you need is a Unicorn cookie cutter, fondant icing, food colouring and some creativity. A heard of these would be the perfect finishing touch to any Unicorn inspired party - sure to impress all your guests! Will you be trying out these impressive Unicorn cookies?